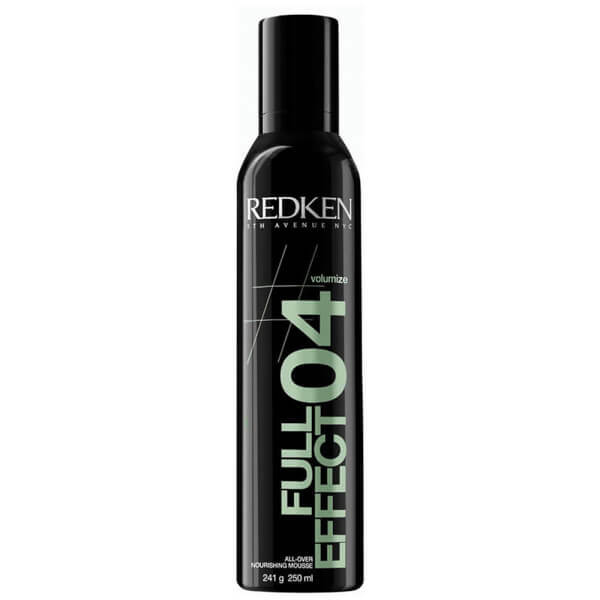 Redken Styling - Full Effect (250ml) will add volume to your hair without making it feel crunchy or sticky. Enriched with cotton extract to add body and fullness, the mousse also contains UV protectors and vitamin E to prevent colour fade and protect your hair from damaging environmental aggressors. - L.M.